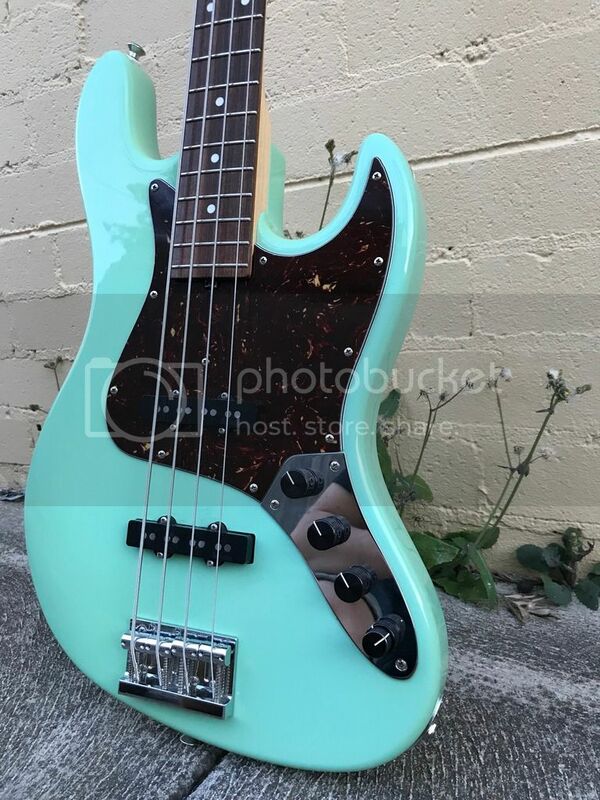 Bought this not long ago at Bass Centre. 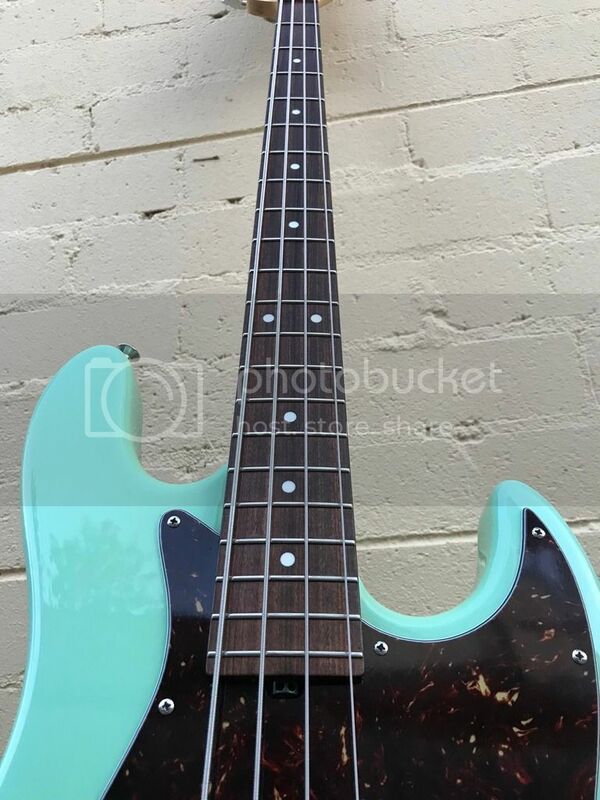 I actually really really like this bass - but I’m craving a Custom Shop jazz so this has to go. 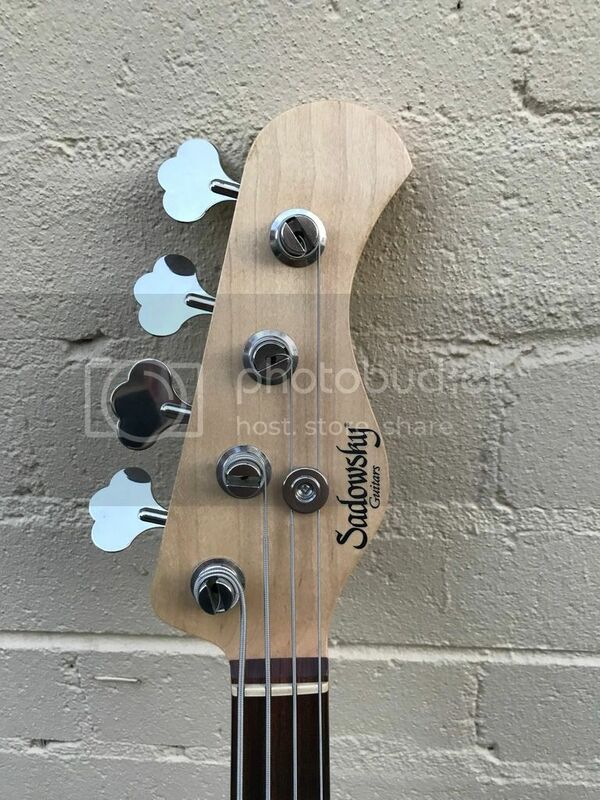 As you can see on the back of the headstock - it’s a very early metro bass. 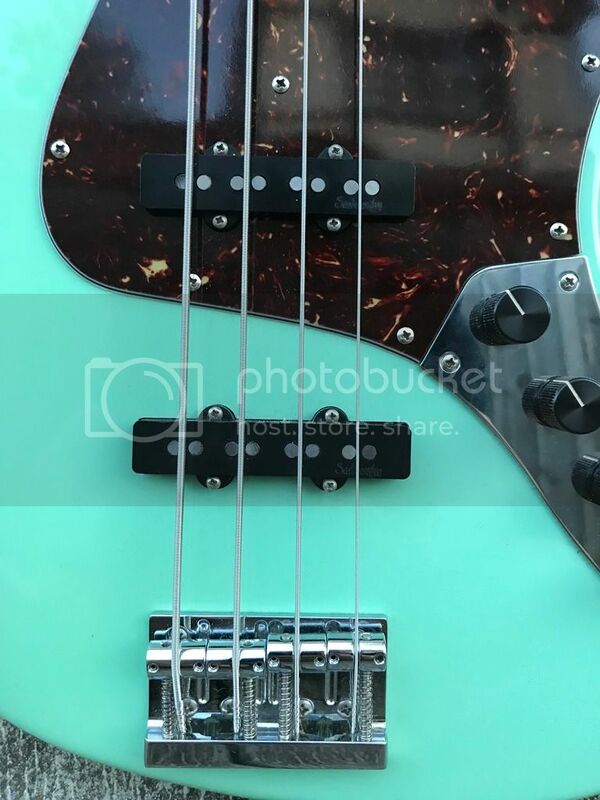 The fretboard is nice and dark brown - the neck is way more tinted than the new metro basses, and it’s silky smooth from years of playing. 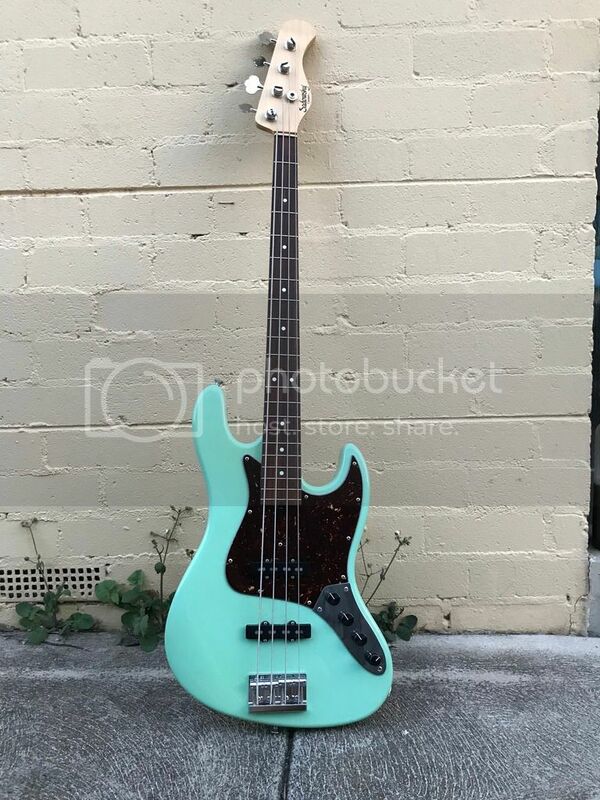 The colour is a nice faded sea foam green (not available on newer models) Included with the sale is a white pickguard (I bought the tortoise one on it now). VG condition. 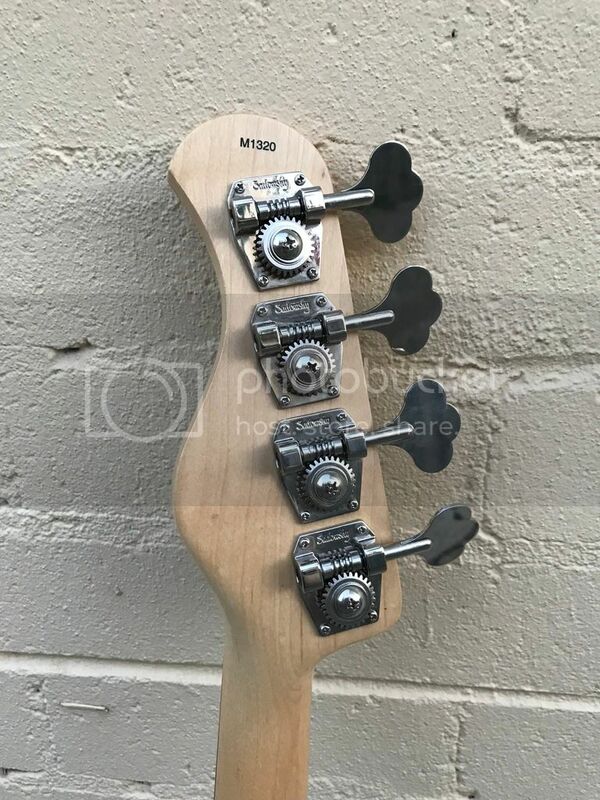 Stock pickups and preamp. It’s had a really good set up from myself (if I don’t say so myself). 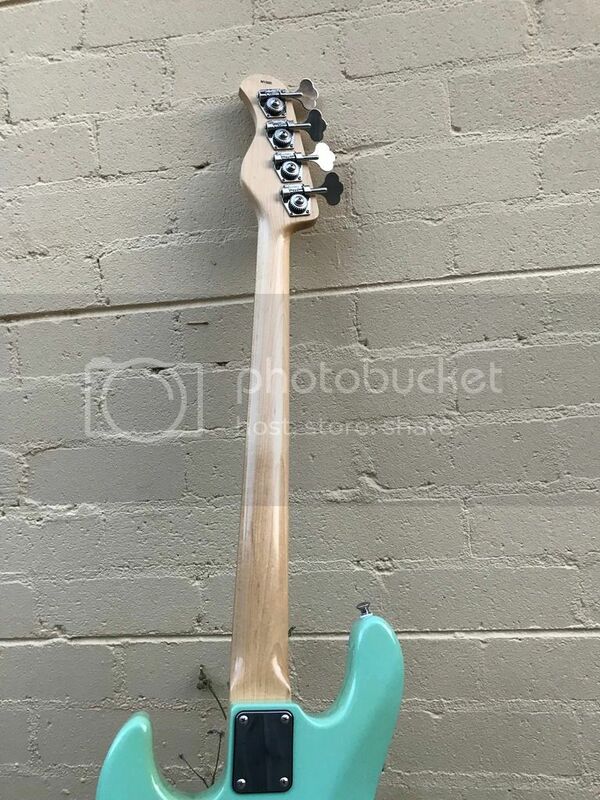 I can sell it with a mint condition hiscox hardcase for an extra $150. Buyer pays shipping. Located in Ivanhoe 3079. Happy for inspections. 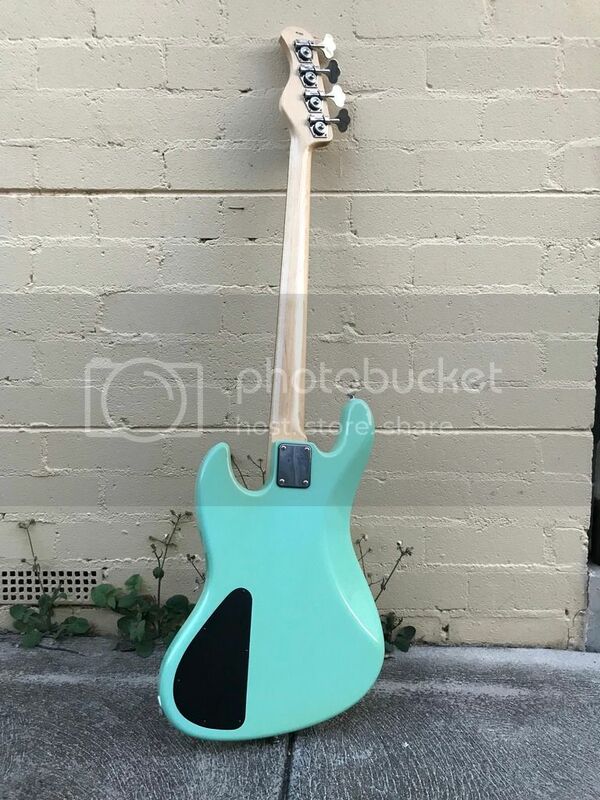 Awesome colour, very rare for a Metro! I've got #1307 so we're close on serials!